Dance Obsession in Farmingdale, New York has a highly qualified, experienced and successful staff. 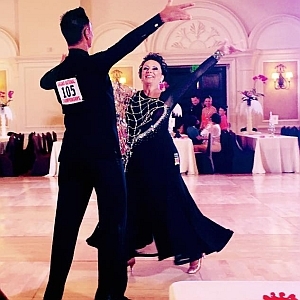 Having won many awards, accolades and achieved a high level of dancing success, Dance Obsession will train and educate you in preparation for competitions. 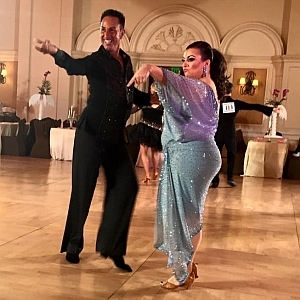 Ballroom dance competitions are a way to measure achievements, watch professional and amateur dancers, and experience another aspect of dancing. The staff here at Dance Obsession, will refine your skills and techniques in order to enable you to be successful. 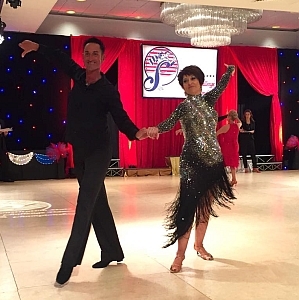 We have trained many successful competitors, whether we were introduced to them as beginners or as developed dancers. We want to help bring out the best dancer you can be! Most of the competitions we attend are located within the Tri-State area, so travel expenses are minimal.